For more information, please visit the Music Study Abroad website. The Hodgson School's Study Abroad program offers students an exciting opportunity for intensive practice and performance in the culturally rich surroundings of Italy. 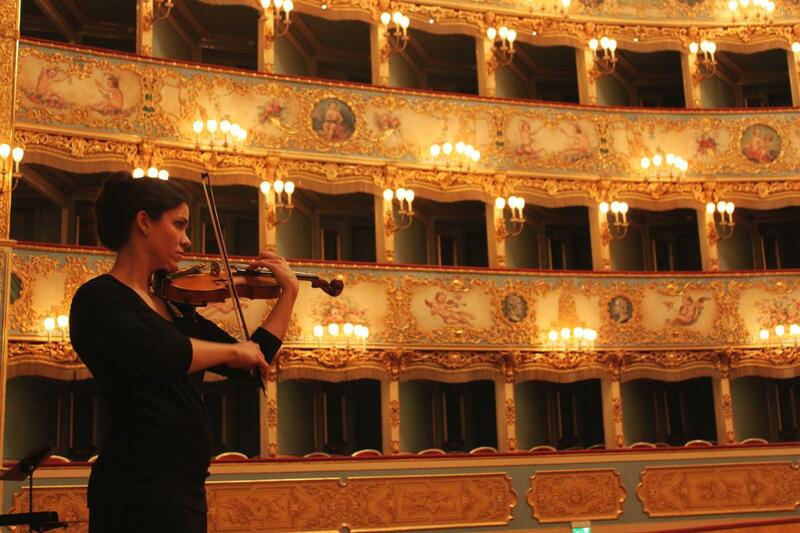 Students have wonderful opportunities to perform with Italian musicians in a wide variety of chamber and orchestral ensembles through international partnerships with Italian conservatories and diverse musical organizations. The three-week program includes daily lessons with both UGA and Italian faculty, opportunities to play alongside local musicians, and weekly performances in locations like Milan, Torino, Parma, Venice, Perugia and Rome. Frequent excursions to museums, opera houses, and historical sites are also included.